Xhorse Condor XC-003/Condor XC-009 Key Cutting Machine New! 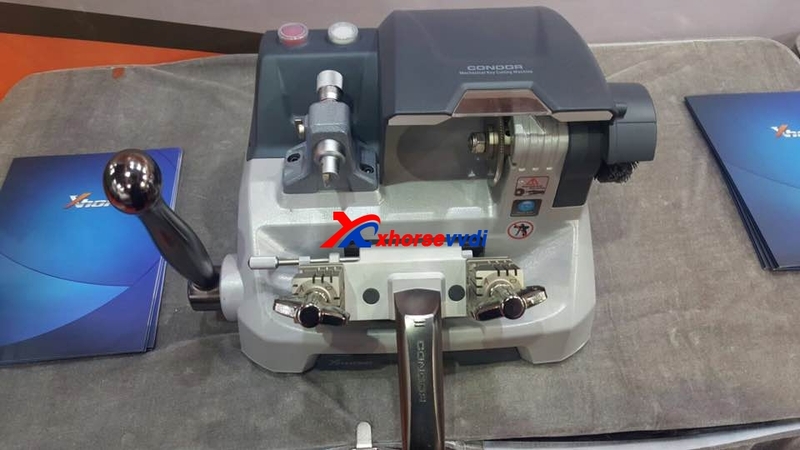 Condor XC-003 Key Cutting Machine is new tool from Xhorse brand,coming soon! Condor XC-009 is Portable version of XC-003,XC-009 is in stock now.